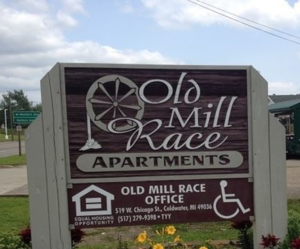 COLDWATER, MI – The Coldwater Fire Department was called to the Old Mill Race Apartments after a plumber accidentally ignited lint in the building’s mechanical room dryer while he was soldering a copper pipe. Firefighters told reporters that the plumber used a portable fire extinguisher to put out the flames before they spread. Damage was limited to burnt insulation and lint in the mechanical room ceiling.